It’s how you work that’s important, not where. We put secure, flexible working at the centre of your organisation. Helping organisations of all sizes develop and deploy business critical communicaitons across industries. Get the mobile services your business needs. And accelerate your digital transformation. 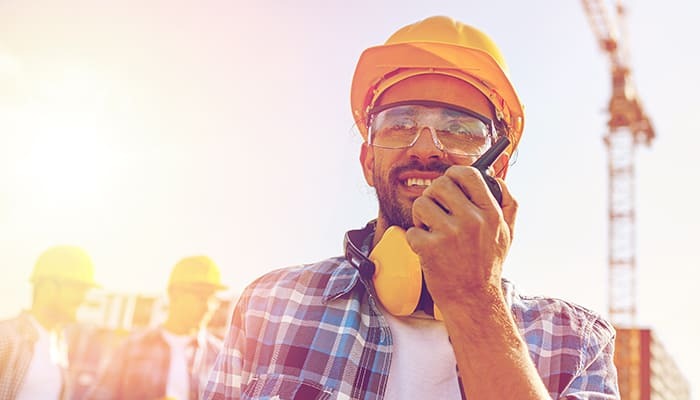 In today’s modern business world, taking steps to mobilise your workforce and enhance group-wide communications and data across your organisation is more important now than ever before. Agile startups with mobile-first strategies are mounting a challenge for your customers. They are disrupting industries, and capturing market share. The question is. How can we help you reinvent change? PTTaaS cloud or on-premise over any IP Network. Professional group-wide instant communication for teams. 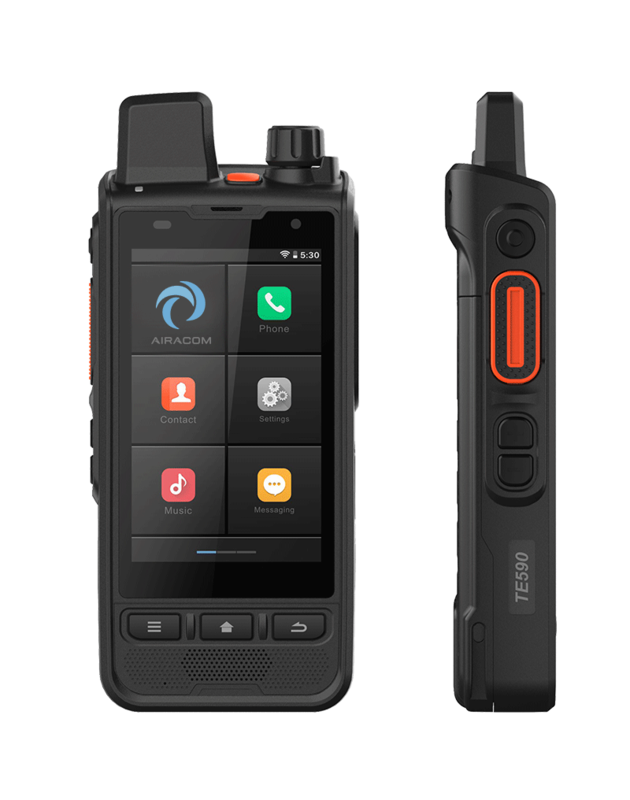 Carry a single Android or iOS smartphone or tablet device, and broadcast across user-groups removing the need to carry two-way radios. Benefit from near global coverage over any 3G, 4G LTE and WiFi IP Network. Accelerate innovation and turn your mobile strategy into action. Airacom can help you put secure, flexible working at the centre of your organisation.